The fan meeting will be held on March 13, and it's open to global fans! Goblin may only have aired in December 2016, but it's now regarded as one of the most loved K-dramas in history—and not just because of Gong Yoo. 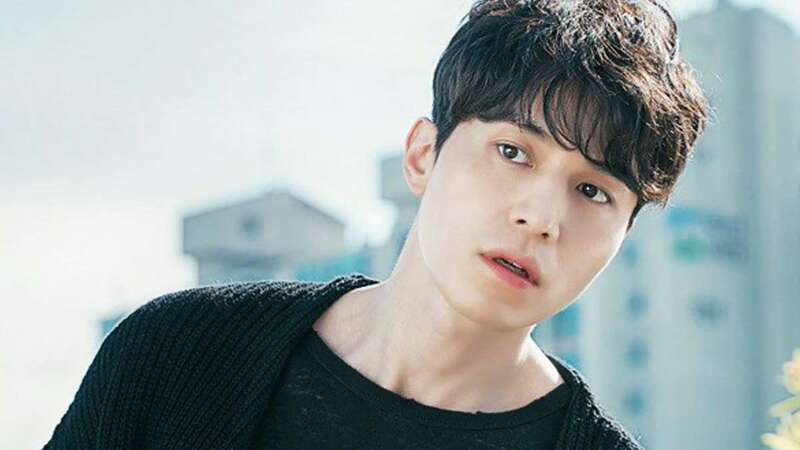 Another OG oppa had us crying ugly tears: Lee Dong Wook, who played Wang Yeo (or Grim Reaper), won our hearts almost immediately. And it looks like he loves us right back! Dong Wook's agency revealed that the actor will be holding a fan meeting on March 13 during the Paralympics for 1,000 global fans. ICYDK, he is an honorary ambassador of the 2018 Pyeongchang Winter Olympics and Paralympic Games. The fan meeting, titled "Go PyeongChang 2018 with Lee Dong Wook," is meant to promote Gangwon Province as well as encourage people to follow the Paralympics. The best part? The fan meeting will be free of charge! Plus, according to Soompi, "all fans attending will also receive tickets, bought by Dong Wook himself, to the ice hockey games at the Paralympics."